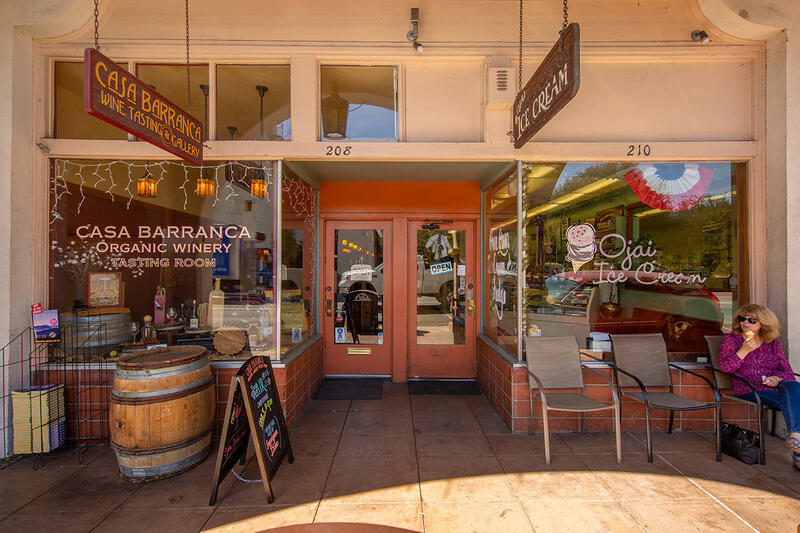 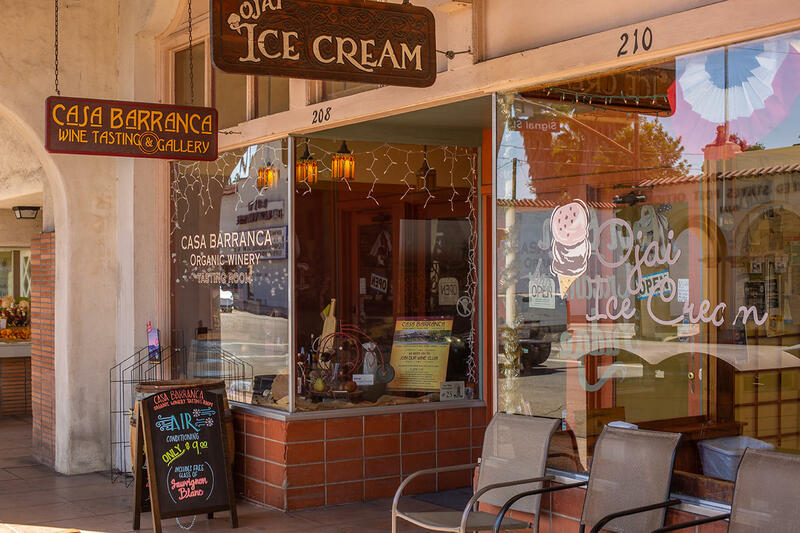 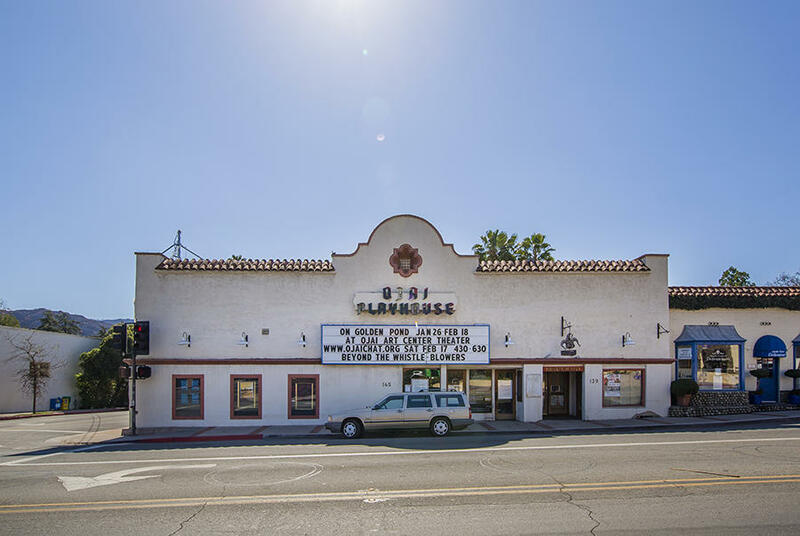 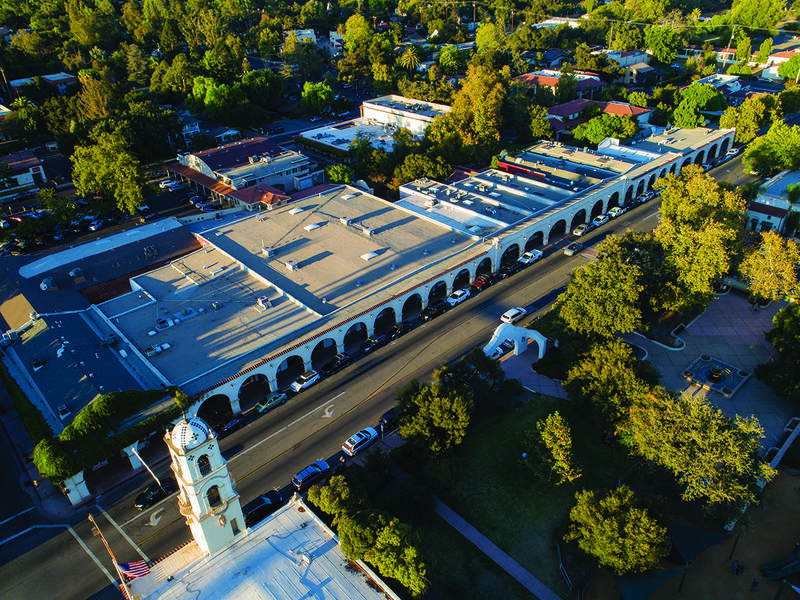 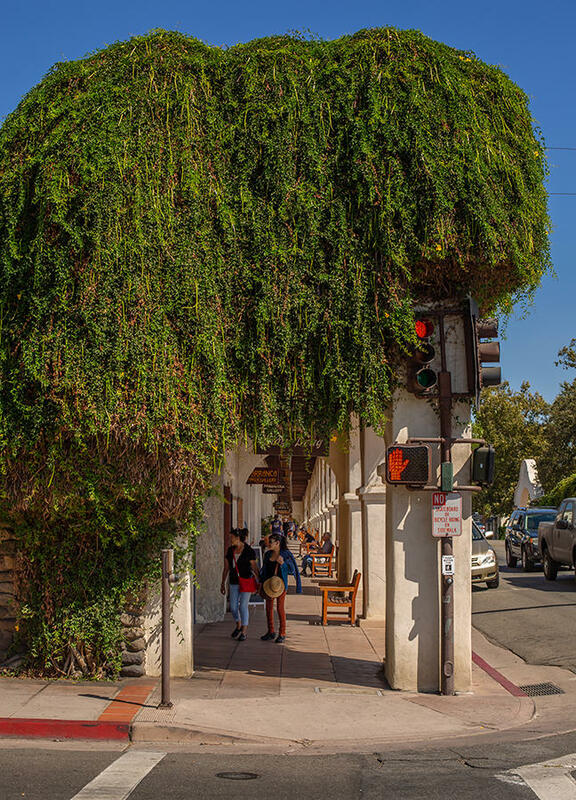 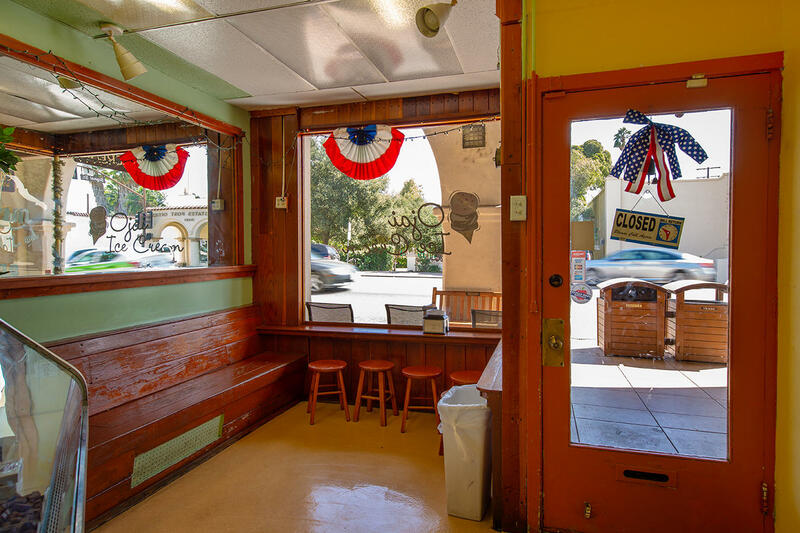 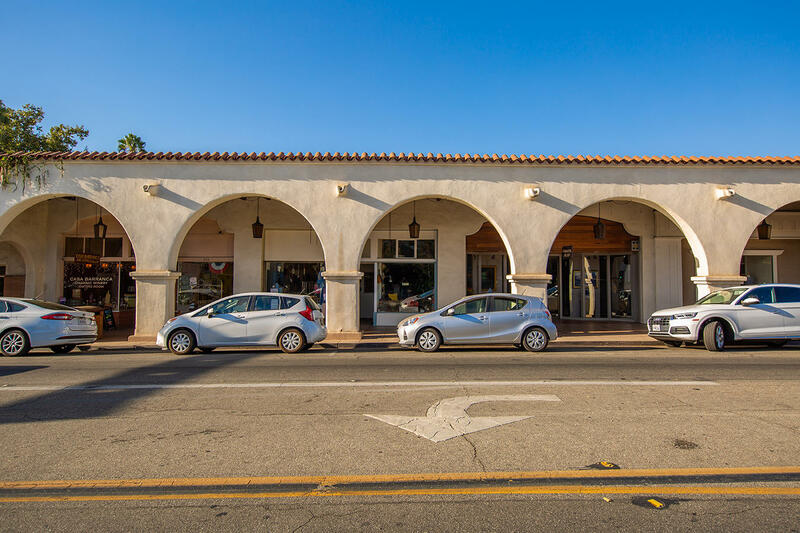 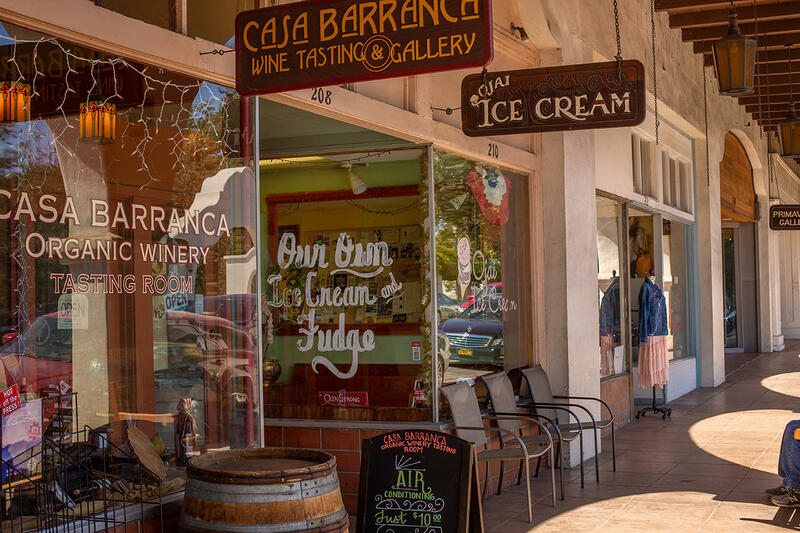 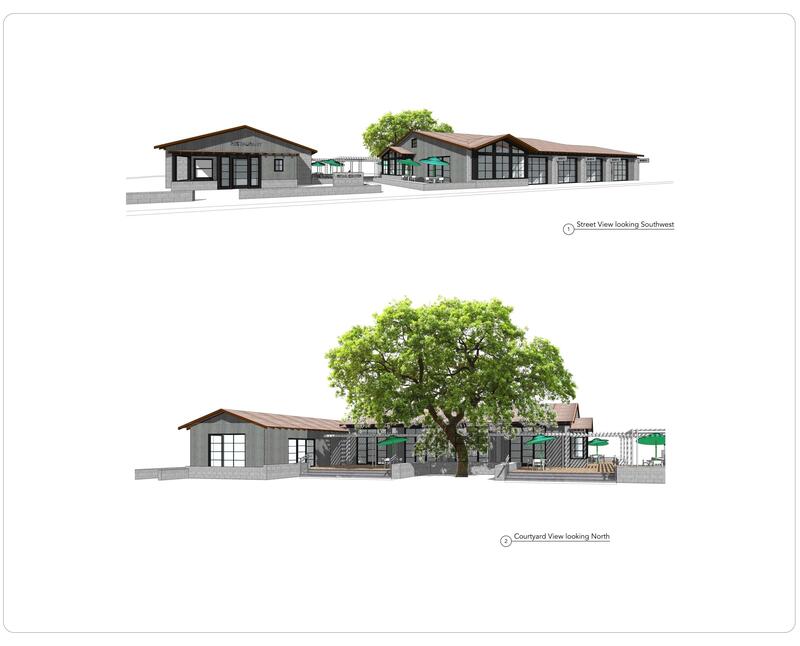 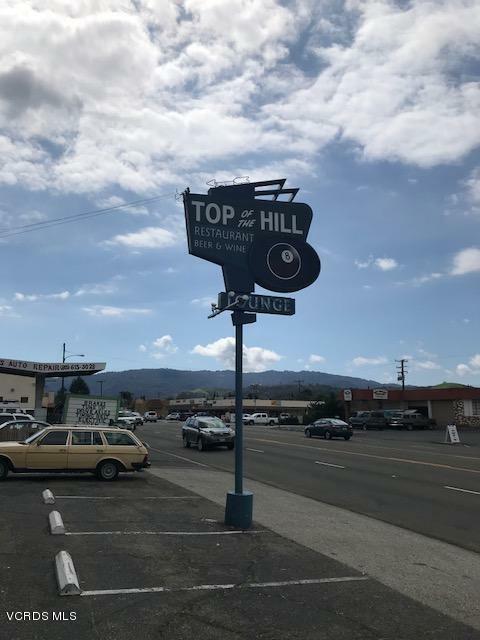 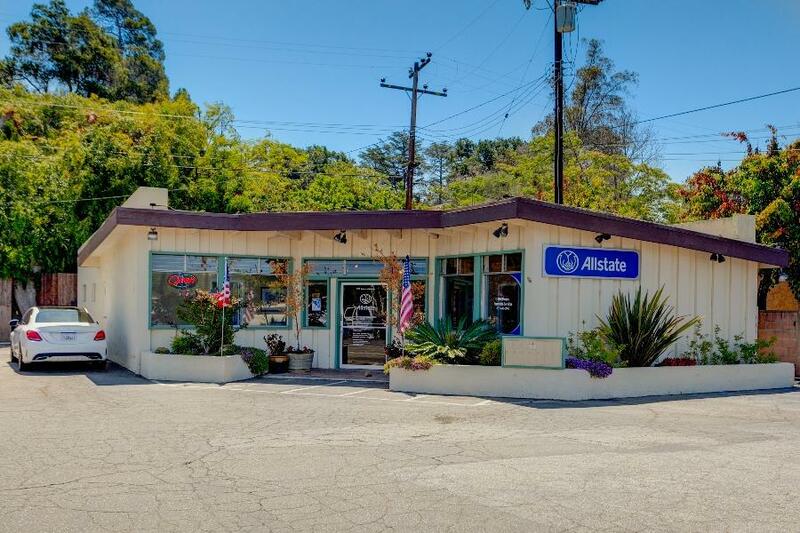 Once in a lifetime opportunity to own 5 Retail spaces in the very center of Ojai just across from the Post Office. 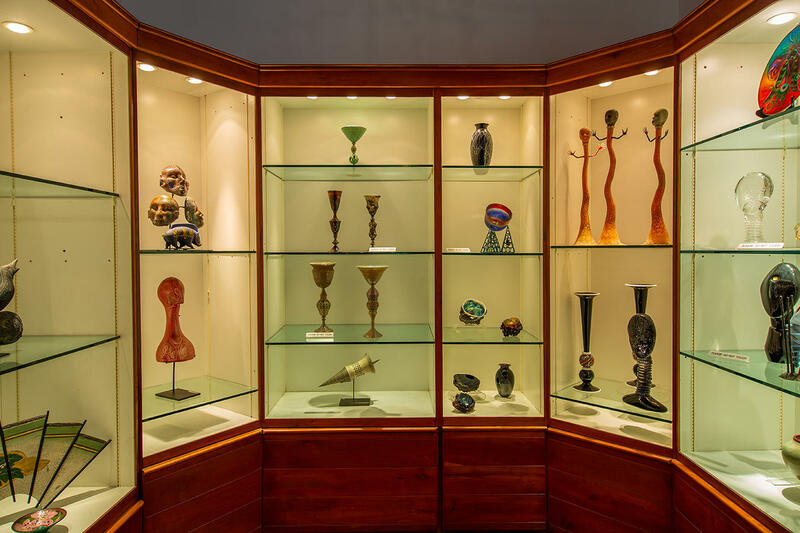 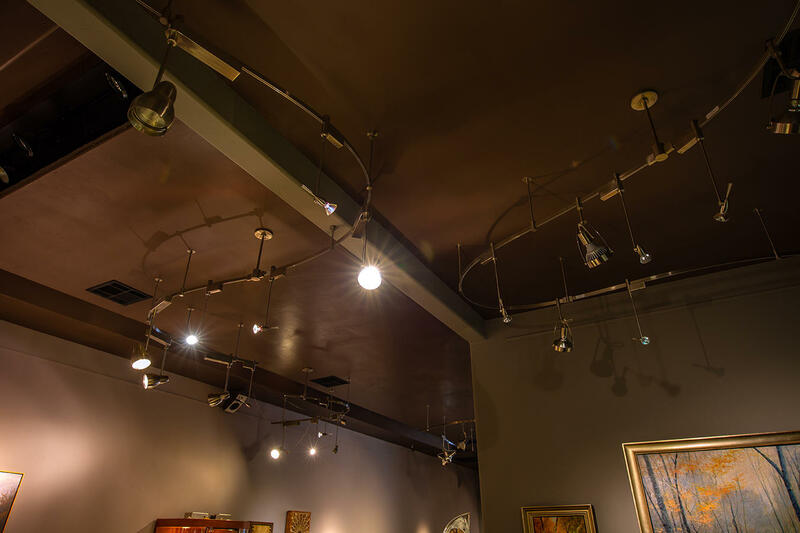 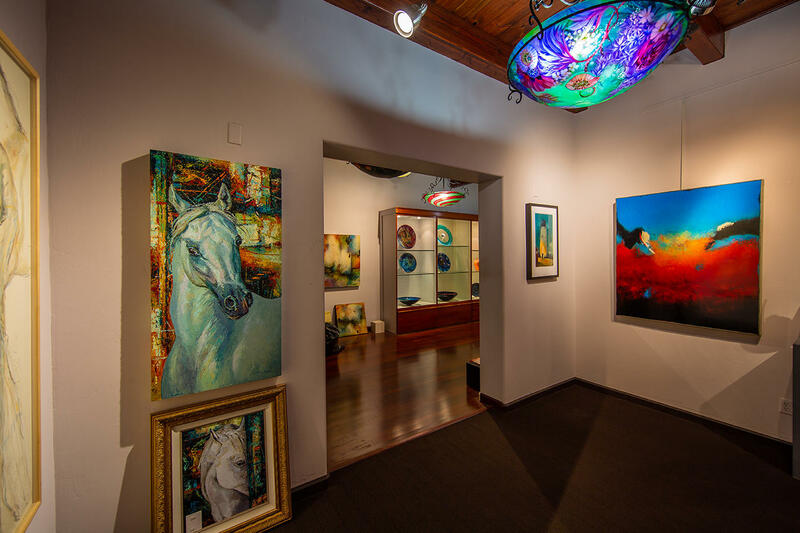 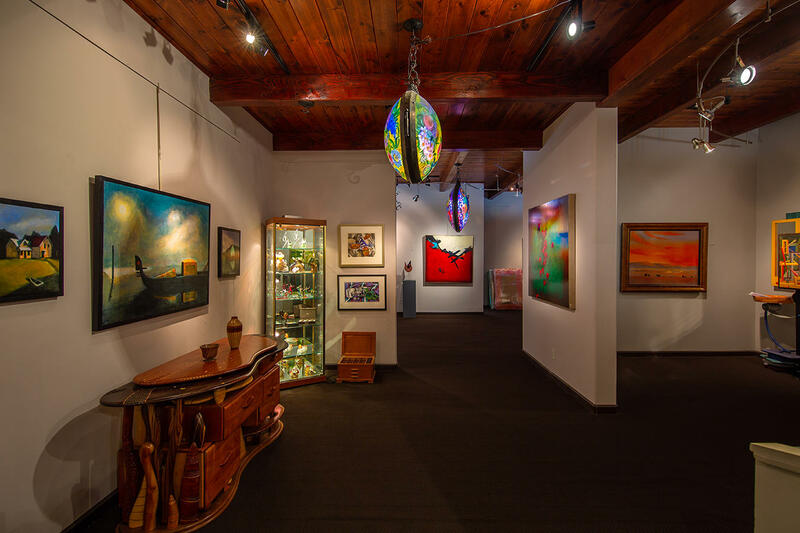 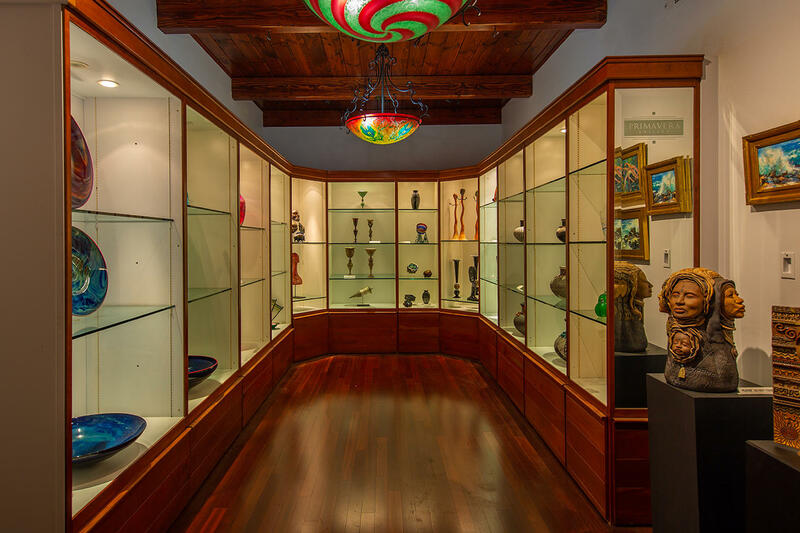 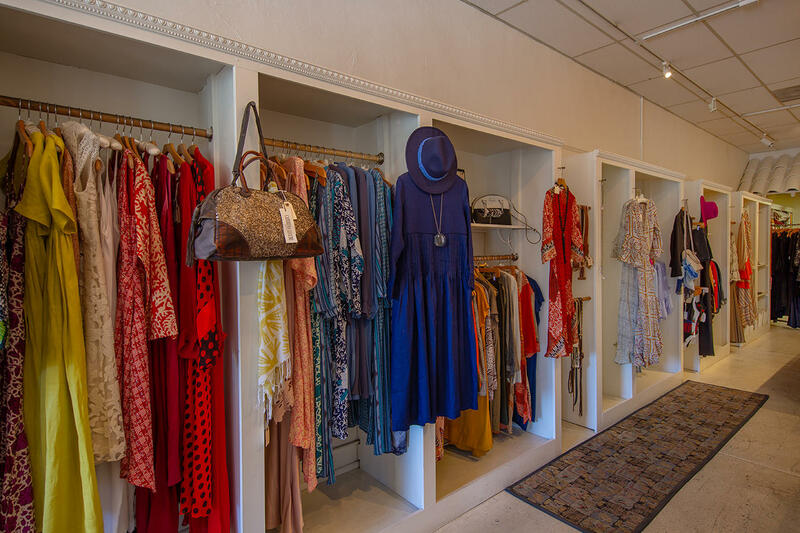 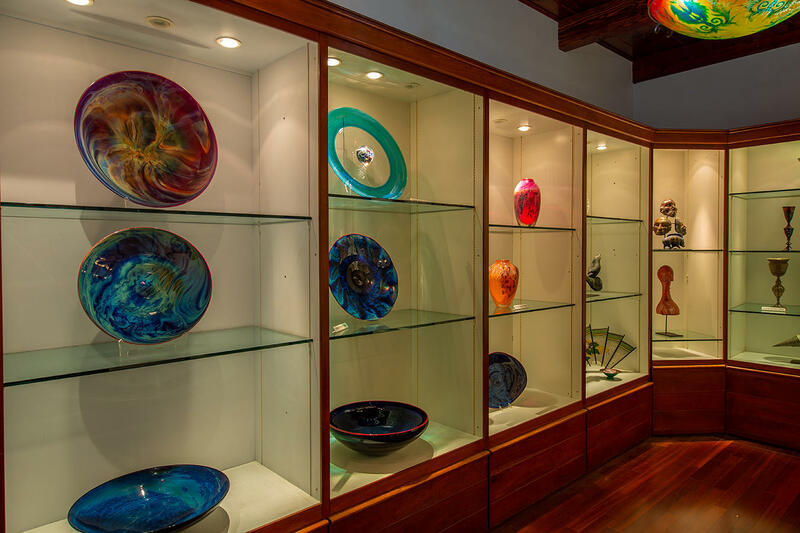 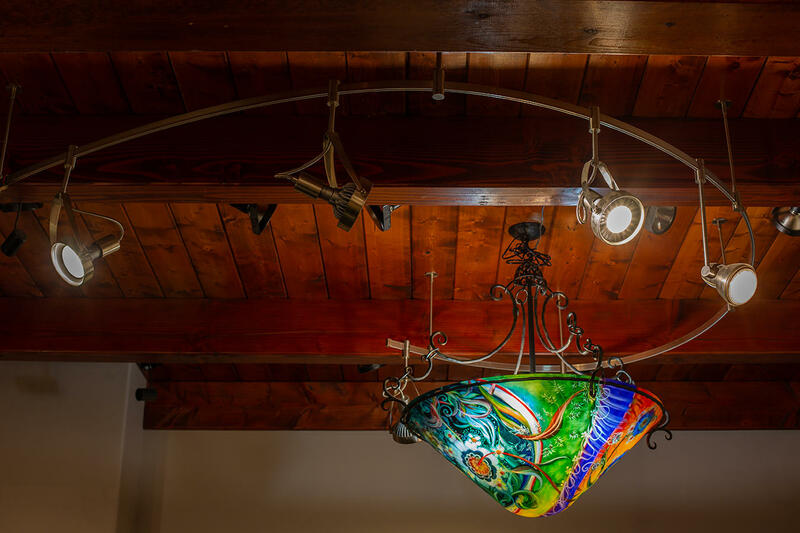 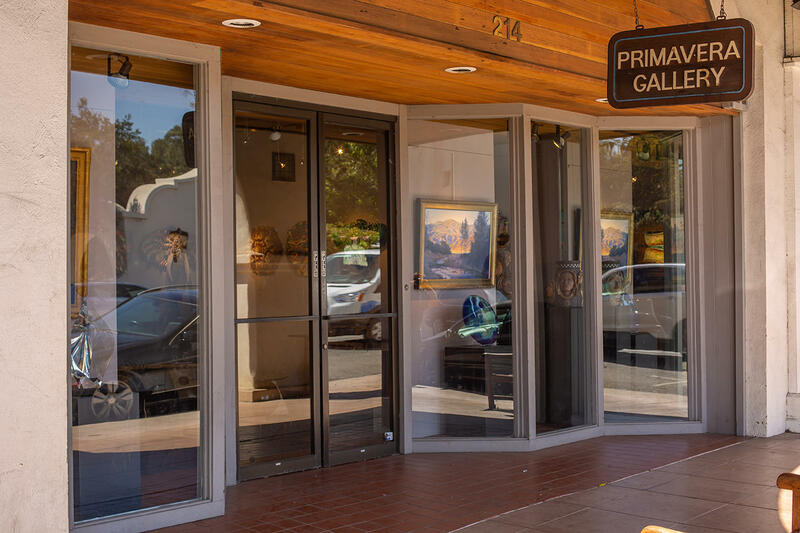 The famous Primavera Gallery location has upgraded, state of the art lighting throughout the space, 100% wool carpet as well as Mahogany floors and 10-11.5 foot ceilings. 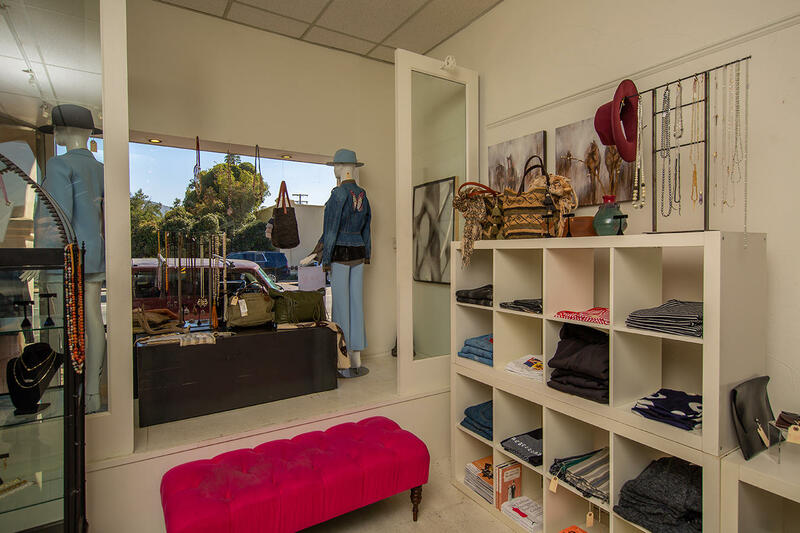 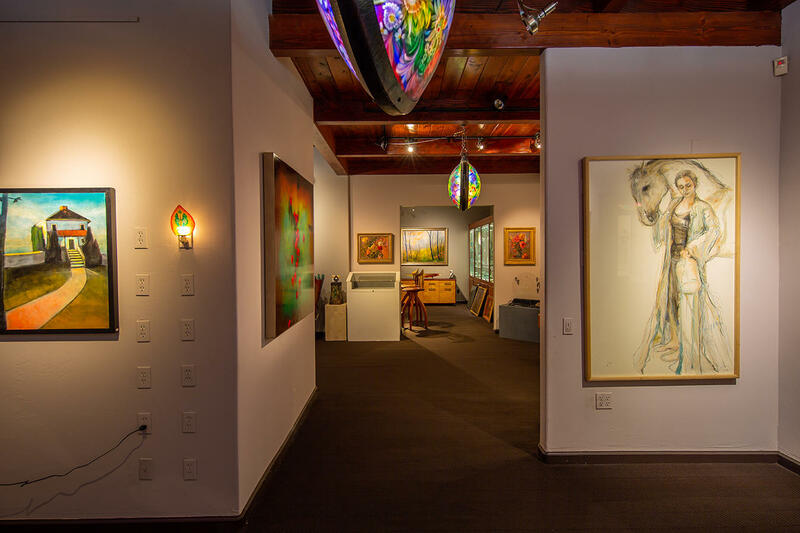 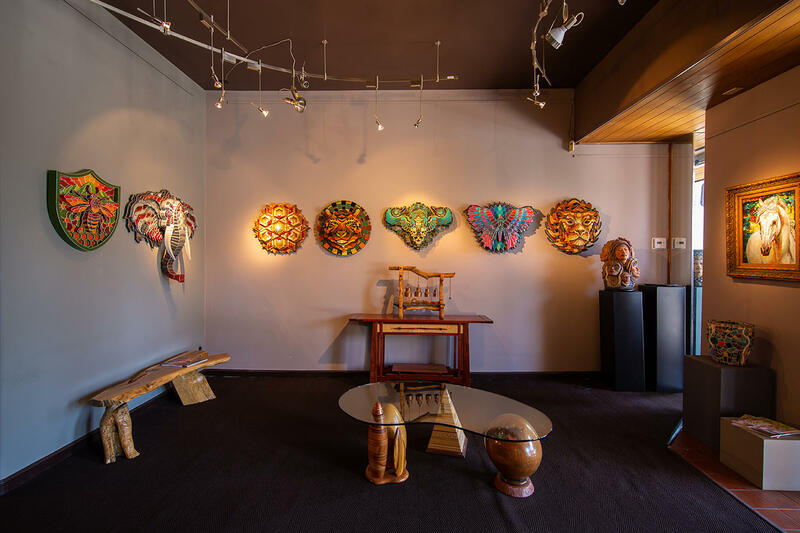 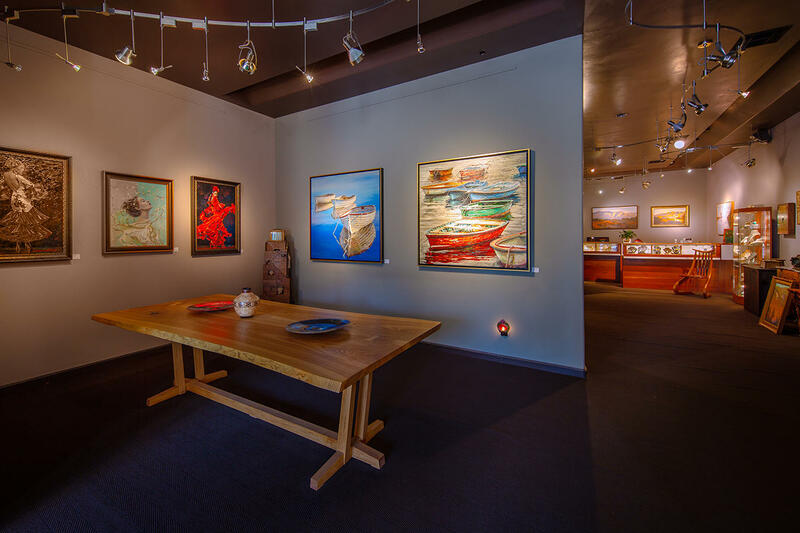 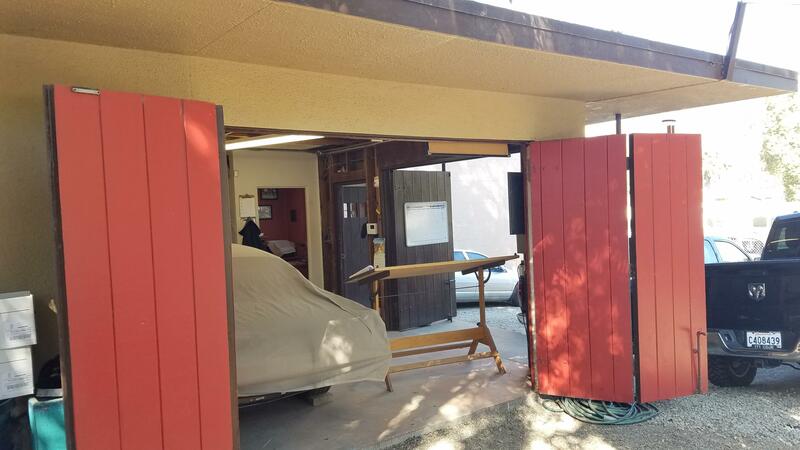 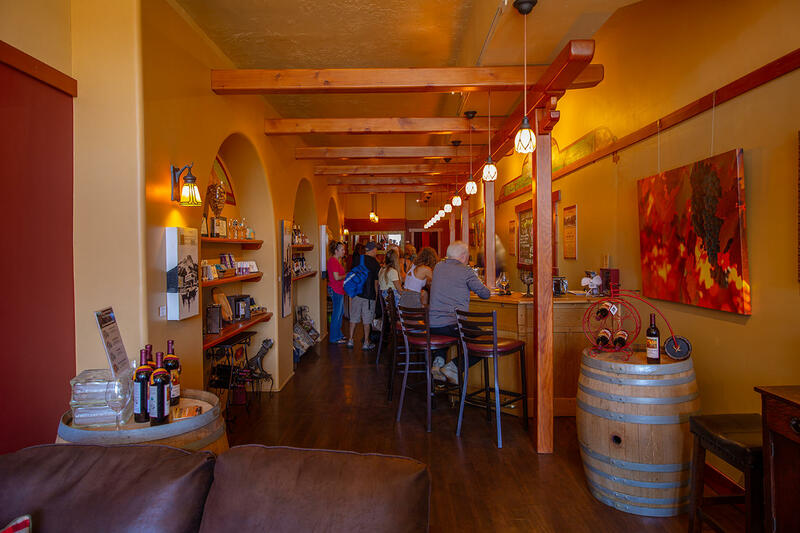 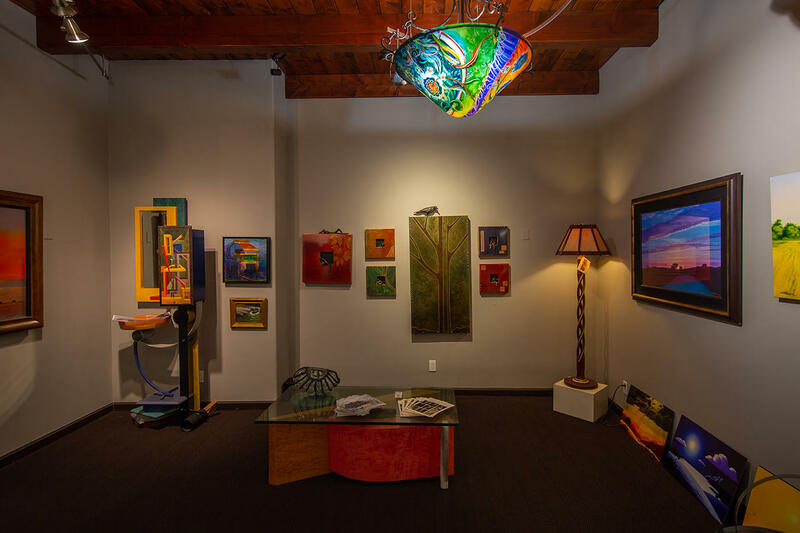 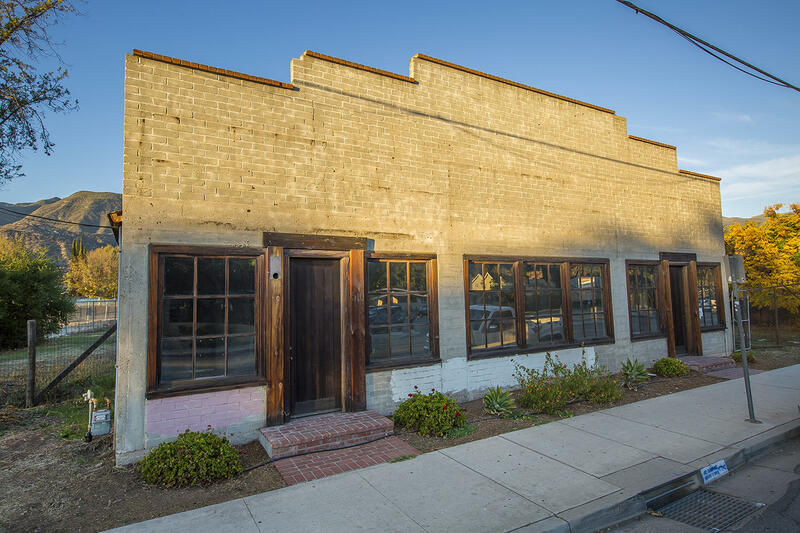 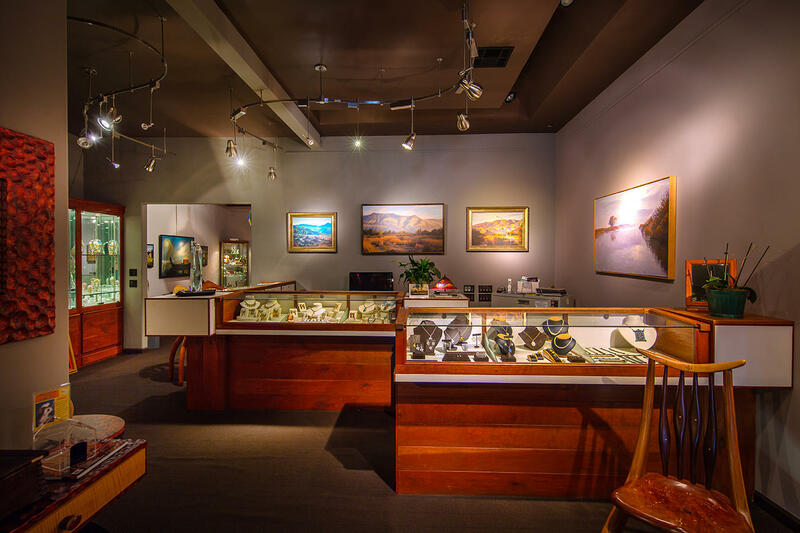 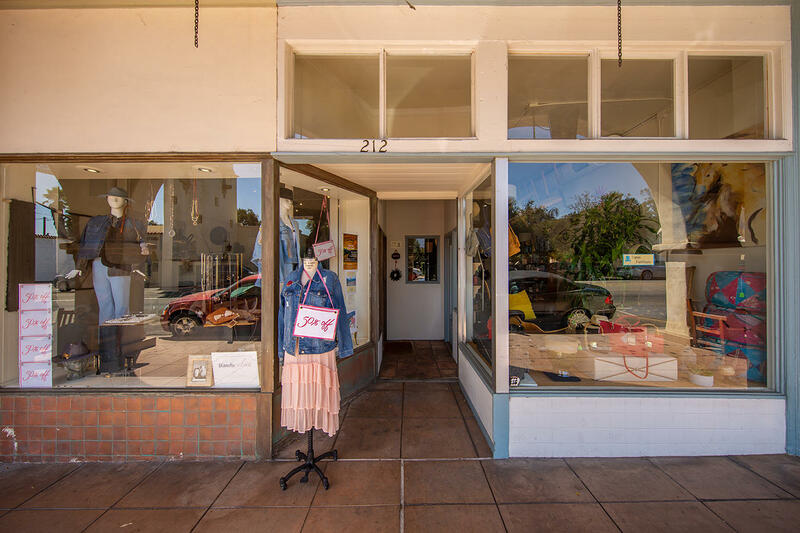 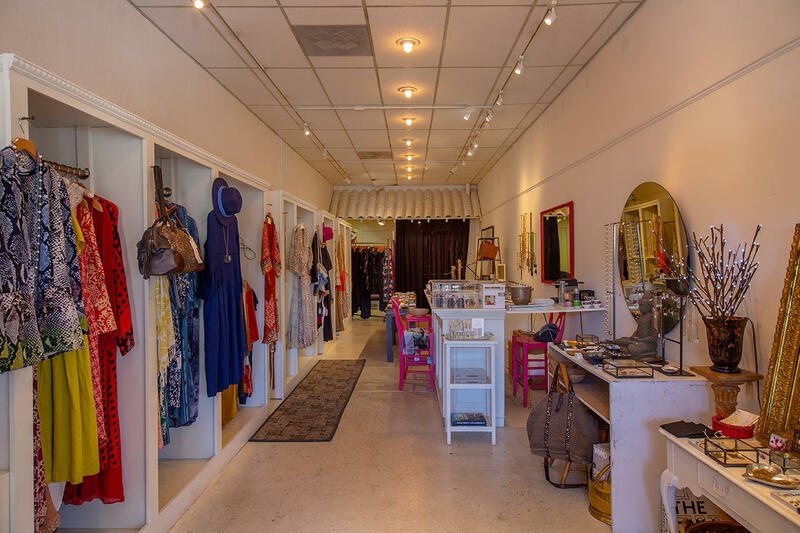 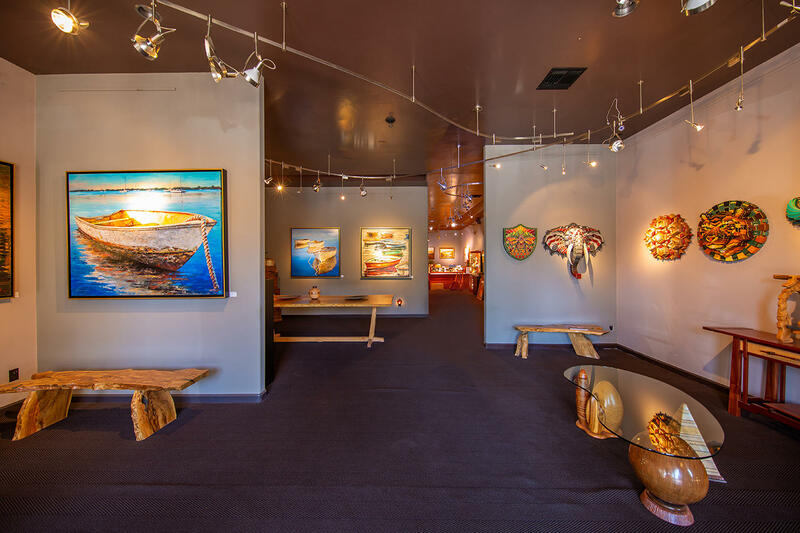 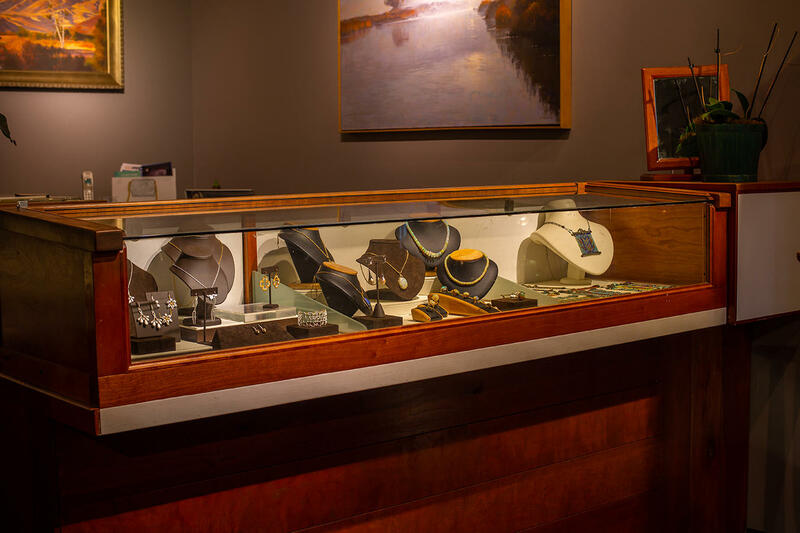 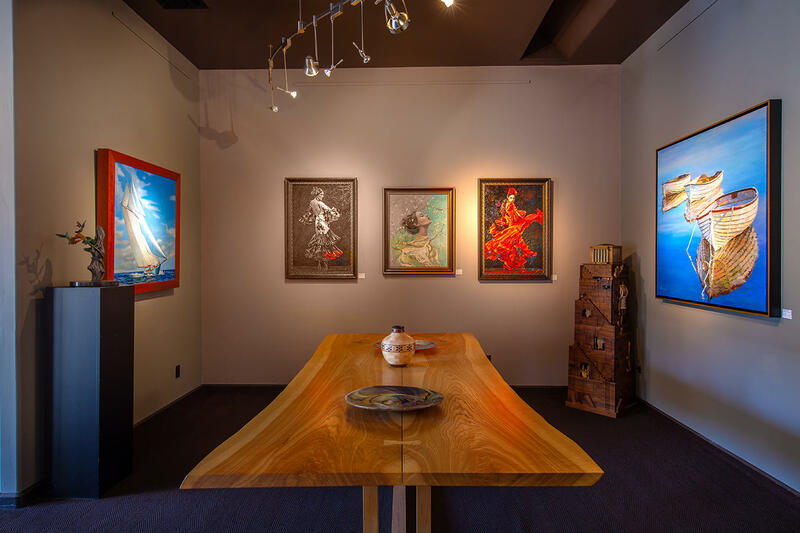 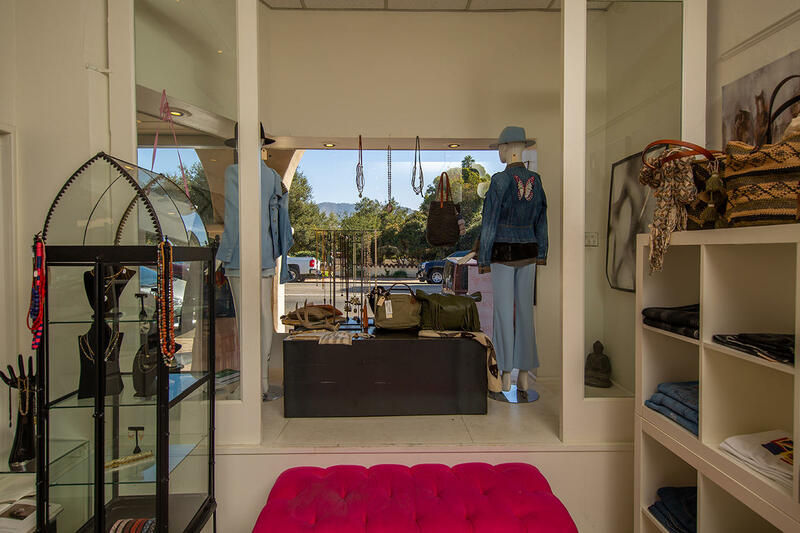 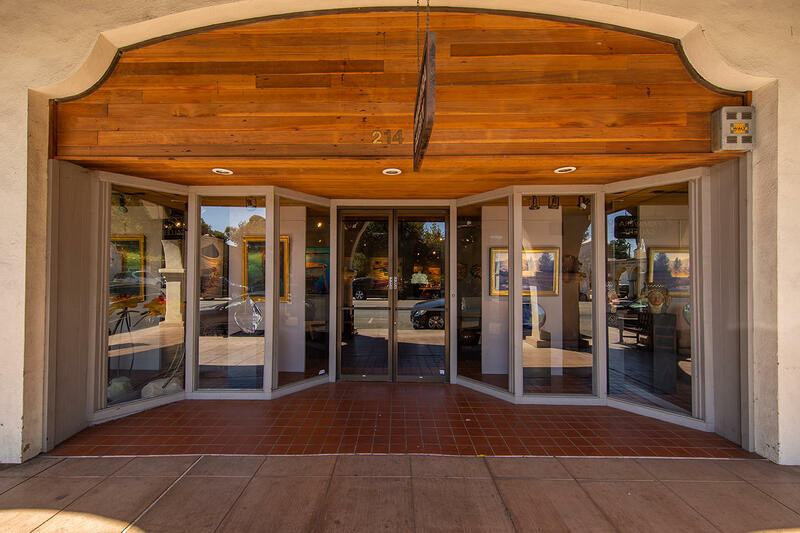 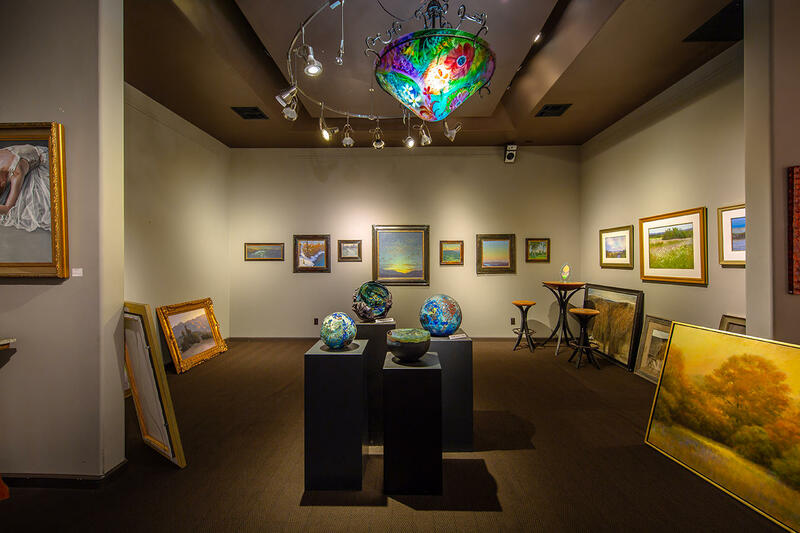 This beautifully maintained space is perfect for your Gallery with built-in display casing or be creative and transform the space into something new for Ojai. 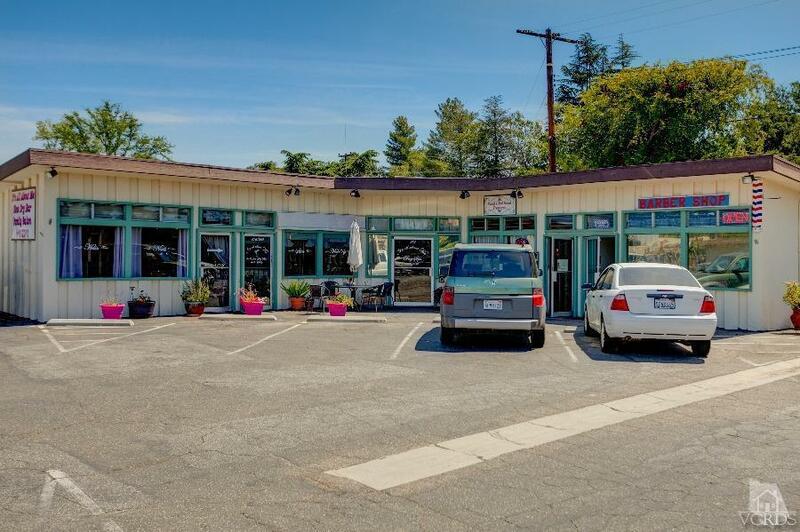 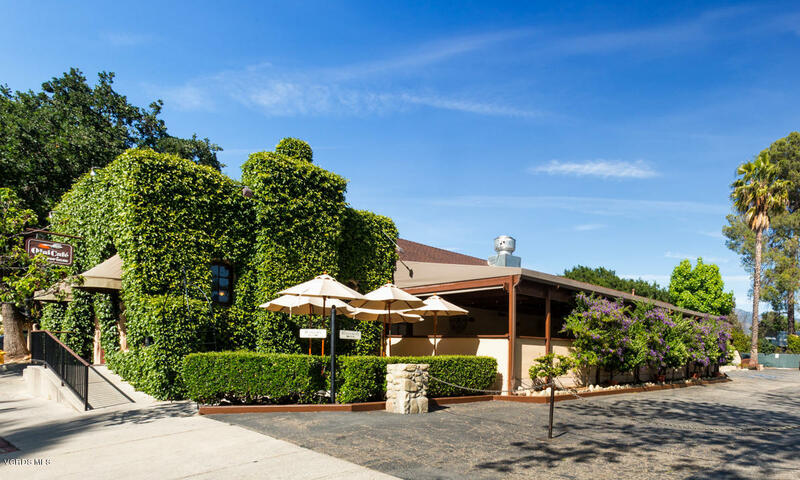 Located in the very center of Ojai assures you of the ultimate in foot traffic. 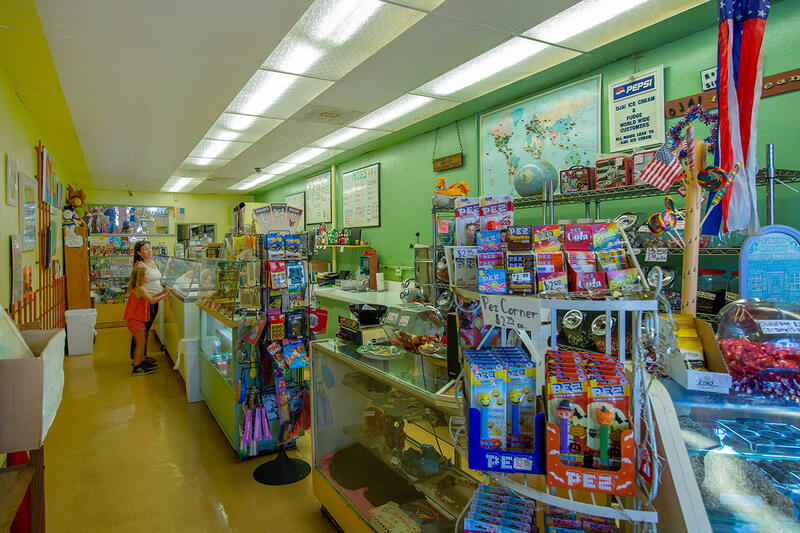 Boasting a total of approx. 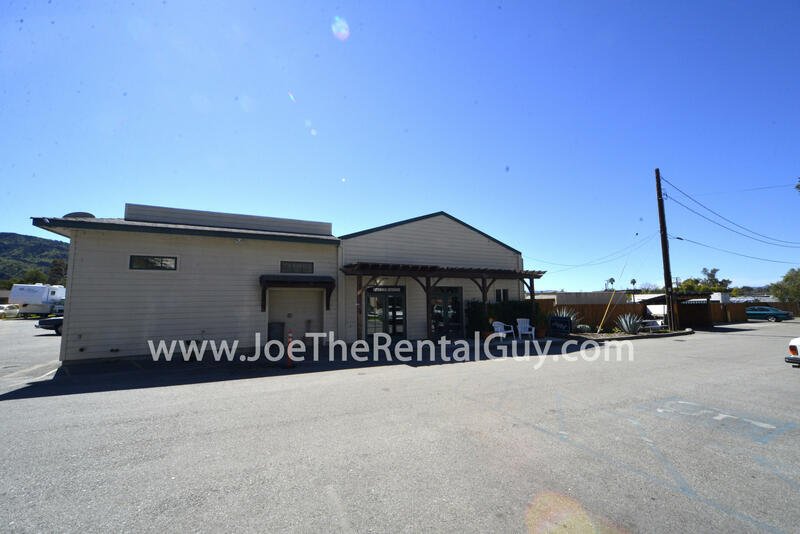 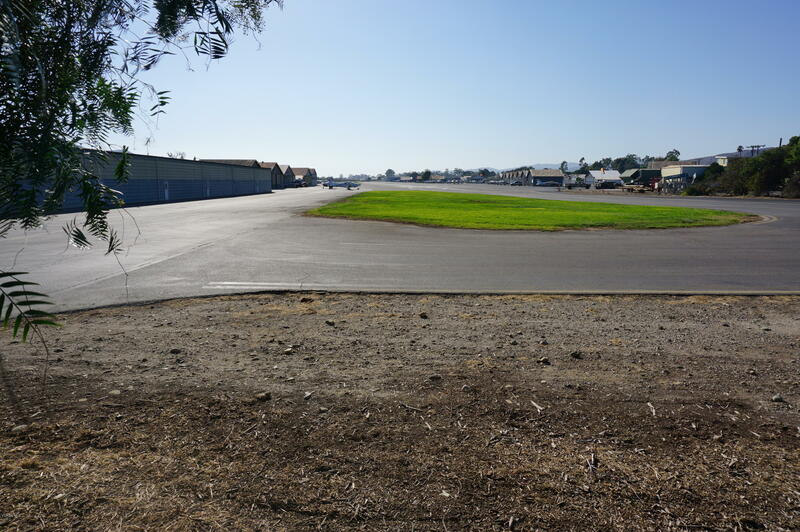 7,800 sq feet of retail rental space, each of these 5 units has its own bathroom. 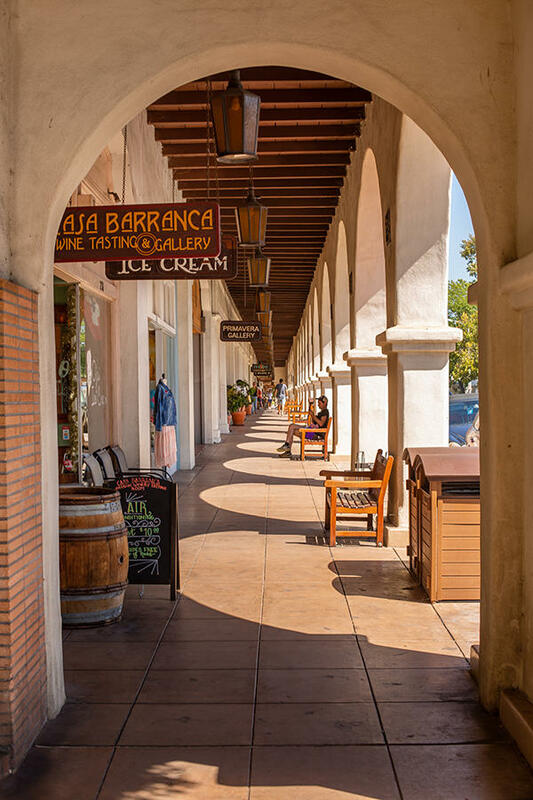 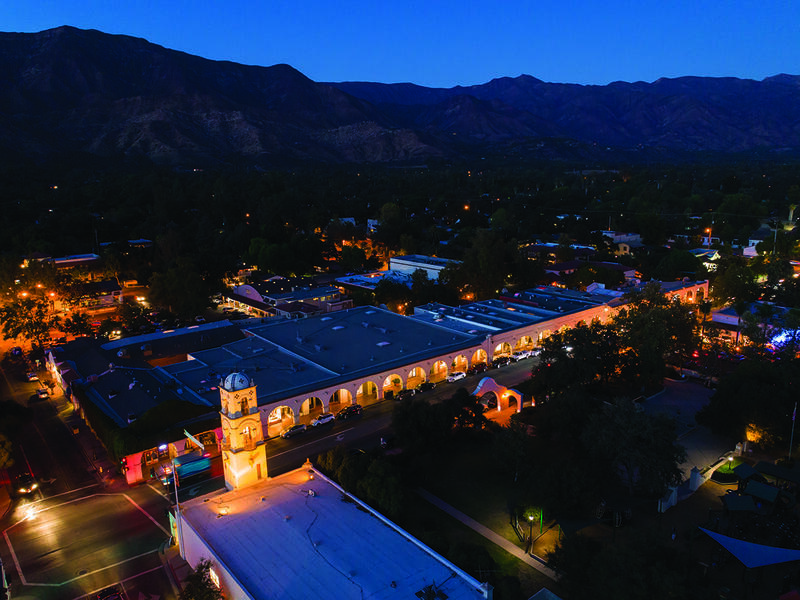 Don't miss this chance to showcase your vision of Ojai.